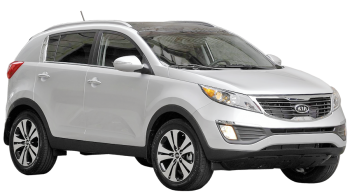 One of the most desirable and attractive models from the Korean manufacturer is the Kia Sportage, which is in direct competition to the Skoda Yeti and the Nissan Qashqai. It is regarded as an excellent model because of its beautiful looks, a huge list of features along with a strong build which is high in quality. For the rugged crossover sector, this car has the right kind of appeal and glamour because it is able to turn heads wherever it is being driven. The visual appeals include the headlamps which are swept back along with swooping roofline and the bold grille. Furthermore, all the versions of this model have rear windows that are tinted, alloy wheels fitted as standard along with daytime running lights which are LED. Furthermore, the interior is also quite stylish along with being extremely well-equipped and taking a few hints from the grille of this car. Even though the car has a high-riding stance, the drive of the car is incredible. Although compared to the Skoda Yeti, this car does not have the right kind of agility and precision when it comes to body control and steering, it still has an adequate body control and a composed ride. The entry level of this car has the option of tow engines which include the 1.6 liter petrol engine and the 1.7 liter diesel engine. The entry level cars only have front wheel drive only. On the other hand, the 2.0 liter diesel and petrol engines have additional features which includes a four-wheel drive system which is controlled electronically. This car was able to get a five-star rating for the Euro NCAP crash test rating. The testers especially mentioned the side impact protection of this car. Other safety features included the hill-hold assist, ABS, ESP, six airbags, Isofix child seat, anchor fixings, active headrests and other such features. Furthermore, when judging the car for owner satisfaction along with reliability, this car was able to rank 22nd on the Driver Power Survey for 2012. Overall, Kia was able to secure the 12th ranking. For build quality, it was able to get 16th ranking, which is quite excellent especially if compared to the more expensive competitors, which includes the BMW and Audi. 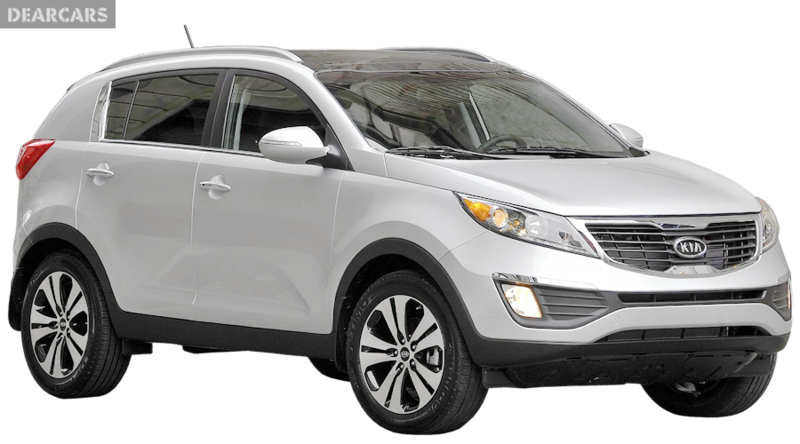 This car has been designed for families because it has an excellent and spacious interior. Since it has boxy dimensions, it has ample of legroom as well as head room in the rear seats. If you just open the tail gate, you will have around 564 liters of boot space. The storage space can be increased to 1353 liters if the rear bench is folded flat.